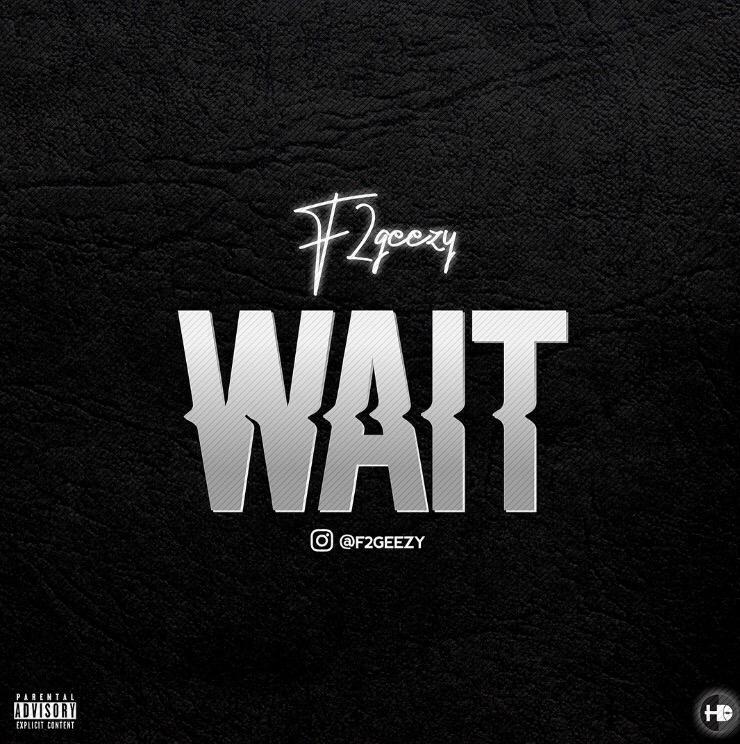 Home / Unlabelled / A QUICK PEEP INTO F2GEEZY'S MUSIC AND FORTHCOMING SINGLE "WAIT"
A QUICK PEEP INTO F2GEEZY'S MUSIC AND FORTHCOMING SINGLE "WAIT"
Fetuga Muyiwa is a Lagos based Afro beat singer from Nigeria. He embarked on his music career in 2015 while in Afe Babalola University where he bagged his BSc in Media and communications studies In 2016. Fetuga Muyiwa (F2geezy) grew up during a musical era where Afro beat was reigning F2geezy cites Fela as his major musical influence. He is also inspired by the likes of Drake, Post Malone, J Cole, Chris brown, Migos and He also looks up to Nigerian artistes like Wizkid, Davido, Tuface and Sir Sina Peter for his afro- influence. F2geezy dropped Dahlia Is his second official single couple of months back.